The NPR Board passed a resolution Thursday authorizing the network to conduct two experiments in fundraising on digital platforms, with one benefiting member stations and another promoted through NPR podcasts. The initiative to benefit stations would solicit donations on NPR’s digital platforms during a campaign at the end of this year. Donations would go into an NPR-managed “Public Radio Fund,” though the network could use funds to cover fundraising costs. It would hold donations and donor information separately “pending a determination by the Board of Directors regarding how best to use such funds and donor information,” the resolution said. The fundraising experiment on NPR’s podcasts would roll out next year to “determine the podcast audience’s appetite to test ways of soliciting support for NPR,” according to the resolution. NPR will use any donor information gathered from the two experiments only for communicating with donors “for research, stewardship and other purposes,” the resolution said. The resolution stems from the NPR Station Compact, introduced in 2017 to deepen collaboration between NPR and its member stations on journalism, fundraising and digital platforms. 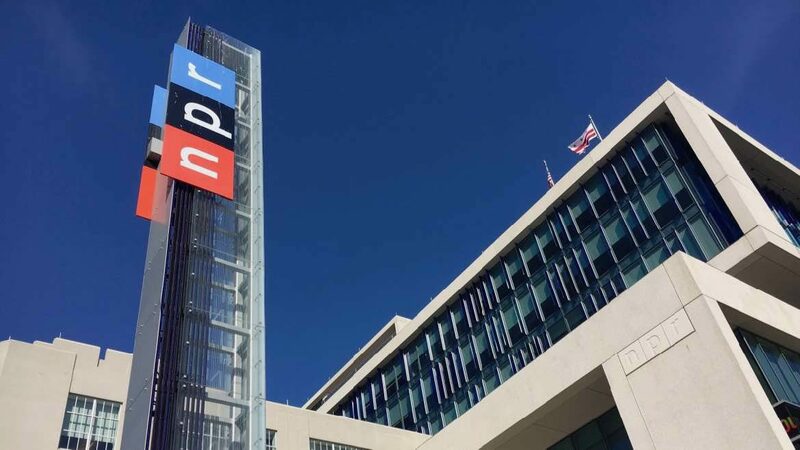 NPR’s board will decide how to use donor information and donations to the Public Radio Fund in ways that are consistent with the principles of the Compact, according to the resolution. “The Board believes that local station membership remains foundational to the public radio economy and that these experiments can demonstrate that new giving opportunities and station membership are not only compatible but mutually reinforcing,” Haaga said.